The Dunlop Biomimetic Tour CX squash racket is a weapon of choice of Marwan El Shorbagy that has been packed with many technologies that provide excellent power and control. It has the TruOval head shape that combined with the CX technology gently increases its sweet spot for more accuracy on off-centre hits and maximised power. The racket also incorporates the BioFibre technology that provides a cleaner, more solid hit and the AeroSkin CX that enables greater racket head speed. Enhanced power and spin are ensured by the Anti-Friction grommets and the MoS2 technology. 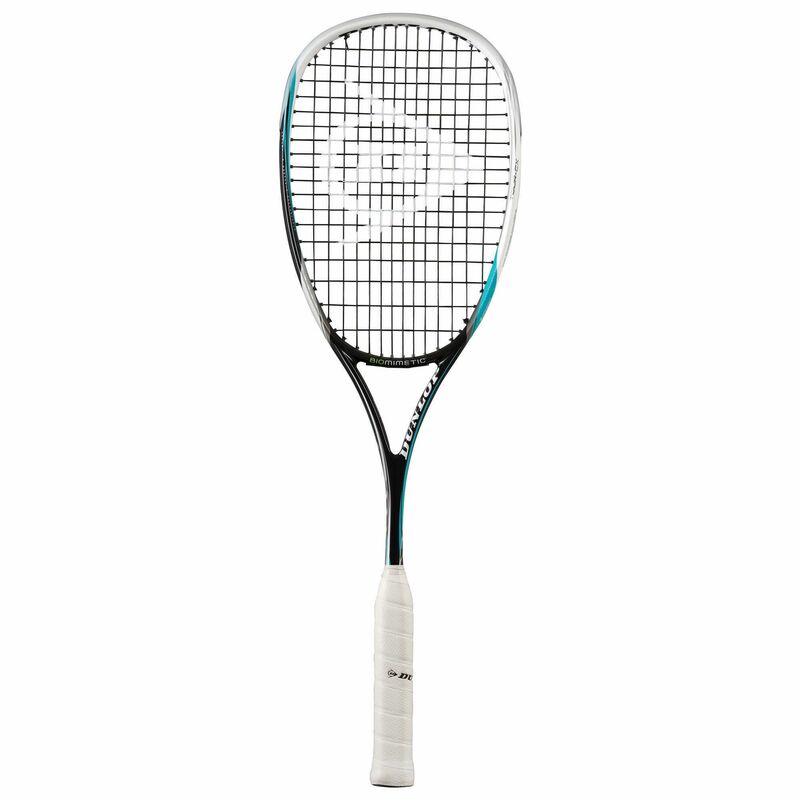 The racket has a frame that weighs 135g (4.7oz), a 76in2 (490cm2) head size and a 14x18 string pattern. It is evenly balanced. 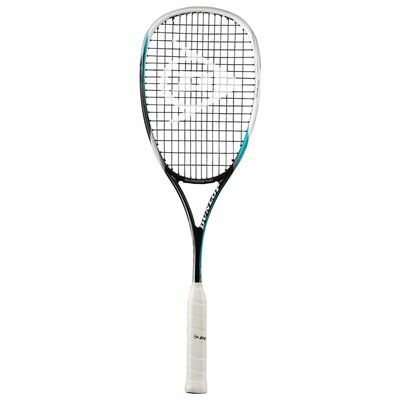 for submitting product review about Dunlop Biomimetic Tour CX Squash Racket.